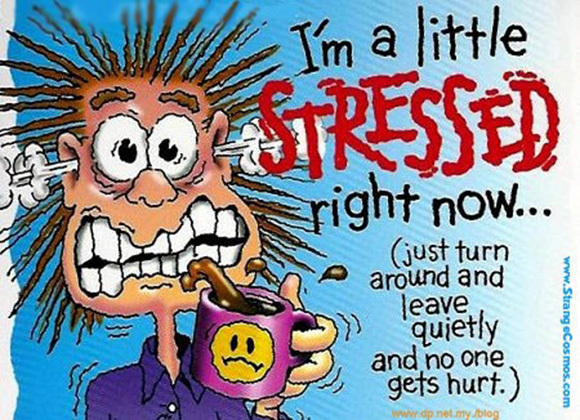 Let TORG Realty, Inc. do all the stressing for you! Do you have a property you're renting out? Worried about finding the right renters? Trouble with leases or collecting rent? Stressed over finding vendors to do repairs and maintenance? ​Let TORG Realty, Inc. solve all your worries! We specialize in Property Management/Real Estate in Four Lakes! Here is what you DON'T have to worry about! No Worries or Stress Involved! Call us today for more information on how NOT to be like that guy!